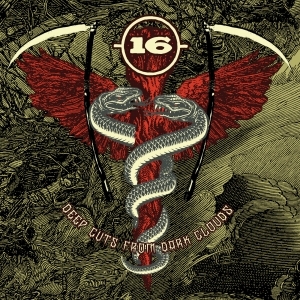 Curves That Kick, the long out-of-print debut album from SoCal quartet 16, threw the doors open to a new, post-Helmet/AmRep sound of discordance and discontent. 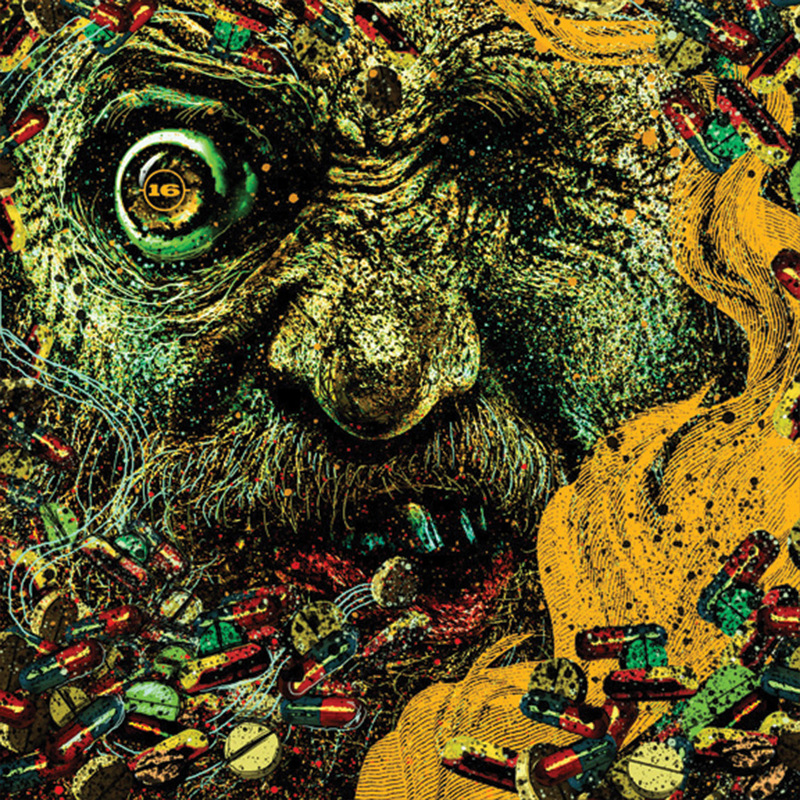 Originally released on Pushead's Bacteria Sour label in '93, the album exposed the nascent beginnings of the soon-to-be infamous quartet. 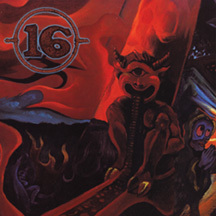 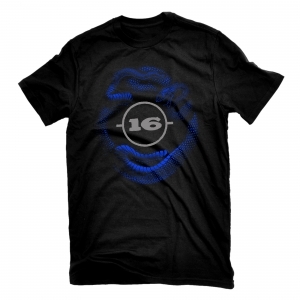 As Curves That Kick proved then and underscores now in its remixed and remastered form, 16 is its own unique, belligerent human animal.